This evaluation kit is for users who accurately validate radar functions or are using radar for the first time. The functions can be checked after installing the evaluation software (Standard Version) from an attached CD into your Windows PC. 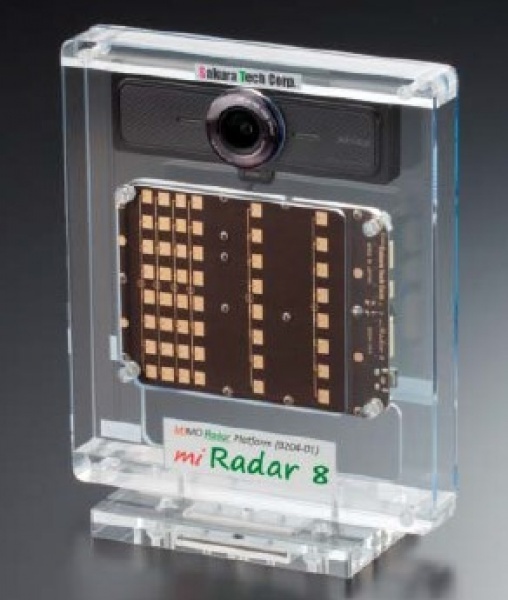 The software allows images and radar detection signals to be recorded and played simultaneously. Signal processing with a high-speed PC allows the target detection cycle to be shortened.